Threads billed separately. 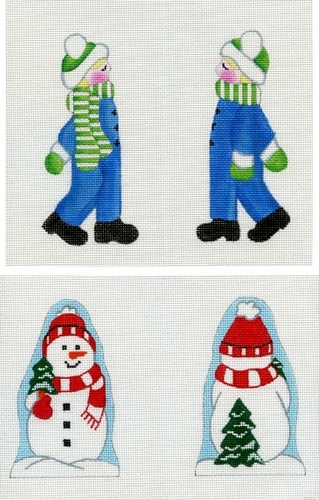 Price below is for the painted canvas, stitch guide, sleigh & embellishments only. If you do not wish threads for your canvas, please select "None" from the "Threads" option.